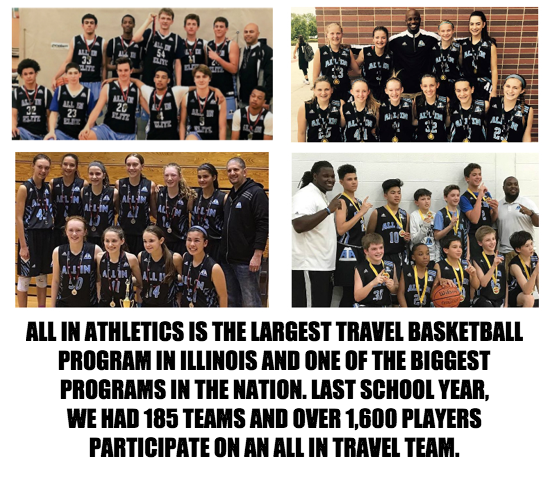 ALL IN South Travel teams are open to 5th-12th grade boys and girls. South teams will practice in the South Suburbs of Chicago near Lyons & La Grange. 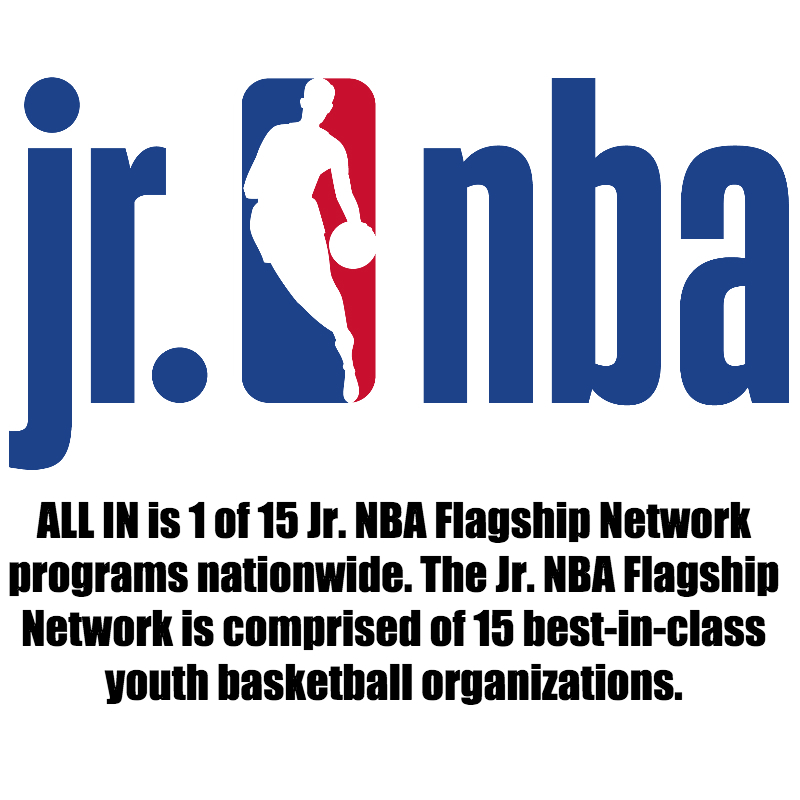 The next season that ALL IN will host open tryouts for is Spring Travel. Spring tryouts are open to 5th-12th grade boys & girls. The tryouts will be held at the end of February/beginning of March and the season will run from the middle of March through the end of May. Register for 2019 Spring Travel Tryouts: Please click the appropriate link below to register for tryouts. Walk-in registrations will also be accepted at the door on the day of tryouts. Invite your child's friends that have never played for ALL IN to join a travel team and they'll receive $50 off their team fee. Once they are placed on a team and register, you'll immediately receive $50 off your child's team fee! To view a collection of prestigious tournaments and awards our teams and players have won that are recognized at both the Regional and National levels, please visit our Trophy Case. To view the positive feedback ALL IN has received, please visit our Testimonials page. 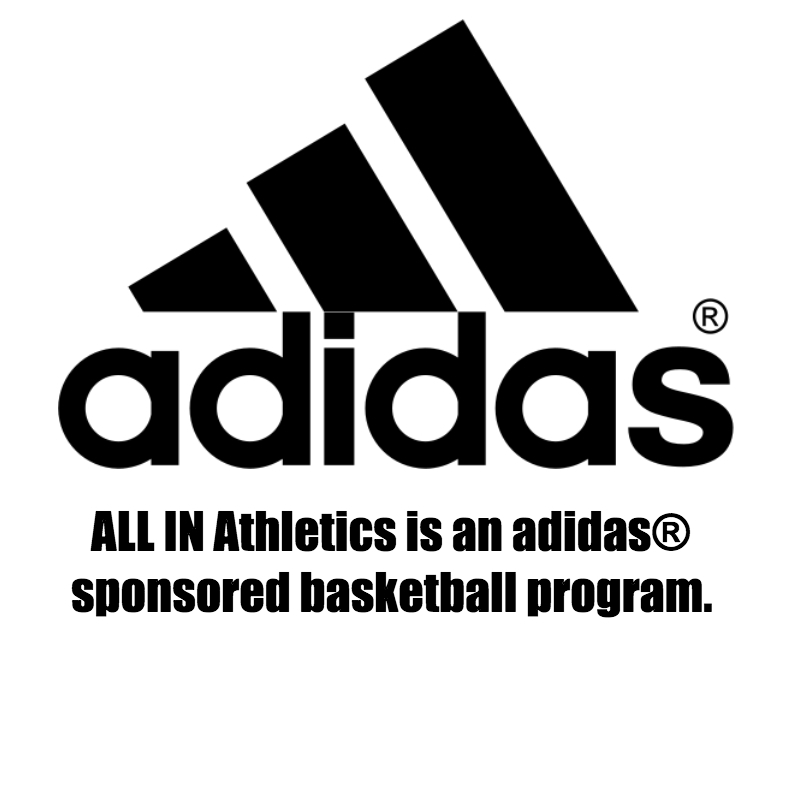 ALL IN hires professional coaches for each travel team. Each coach has playing and/or coaching experience. Please visit our Coaching Staff page to view a complete list of potential coaches and their background experience. 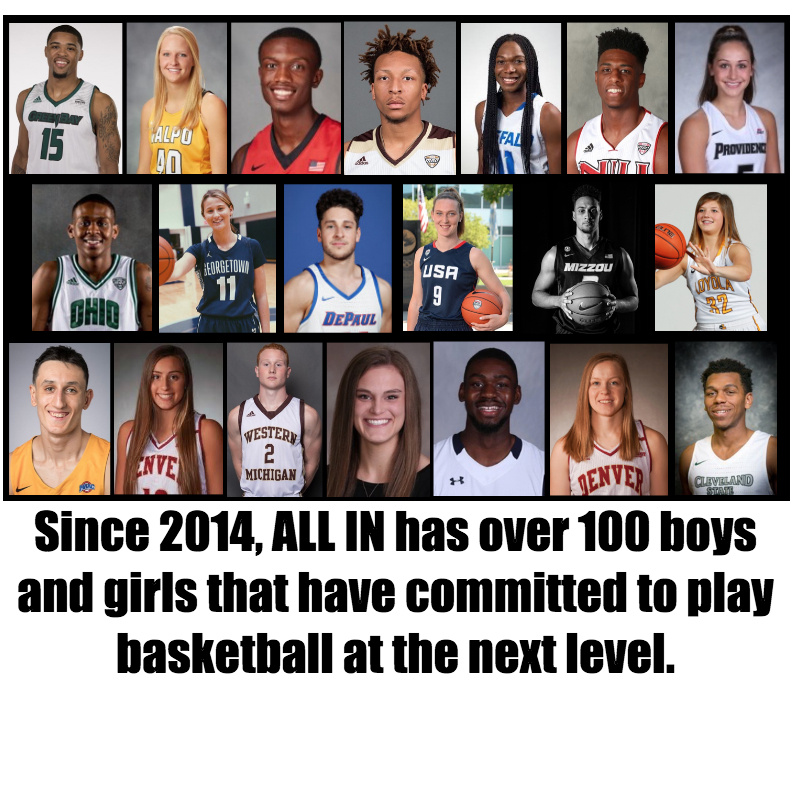 Since 2014, ALL IN has over 100 boys and girls that have committed to play basketball at the next level. Please visit our Alumni page to view a complete list of ALL IN Alumni.